How many tech companies can say that their president has received a global award from their native country? After the 2015 Global Lithuanian Awards, we can add that achievement to our resume. 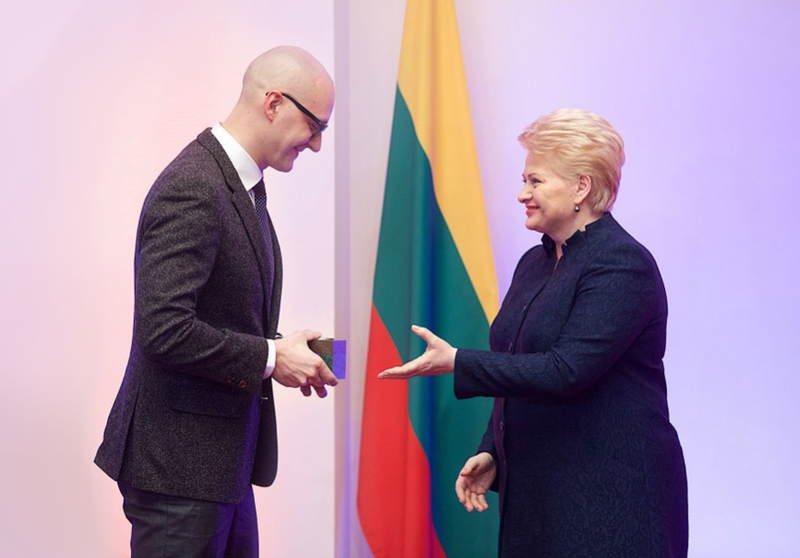 With three straight years of INC 5000-worthy growth under our belt and our dedication to hiring the best talent in both the United States and the burgeoning powerhouse that is Lithuania, Devbridge President Aurimas Adomavius was awarded a 2015 Global Lithuanian Award for attracting investment to Lithuania. Pictured below is Aurimas receiving his award from the President of Lithuania, Dalia Grybauskaitė, at the Lithuanian Presidential Palace. 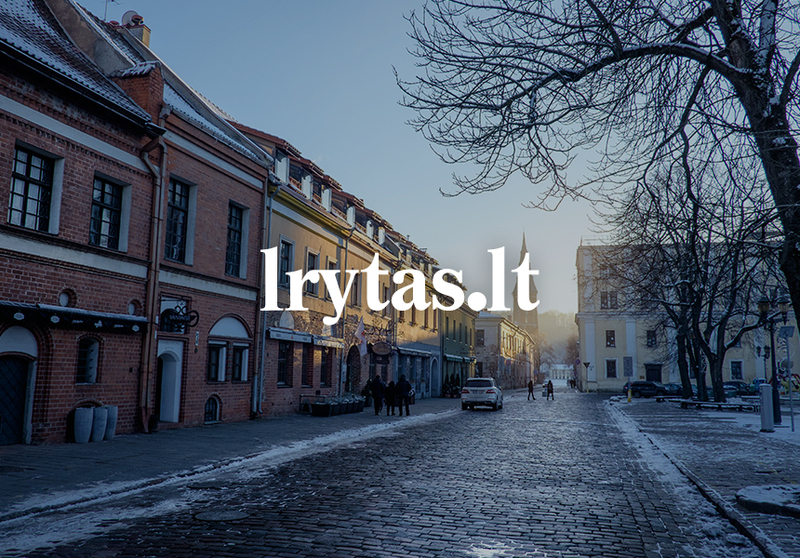 Since recognition from the President herself is no small deal, Lithuanian newspaper Lietuvos Rytas ran a feature on Aurimas' award and our business at the end of December. The article can be found here. In the article, Aurimas discussed some of the things that make Devbridge a successful company on the global level. He touched on ambition and optimism, two traits that are natural to those in our Chicago office, but have translated quite well to our Lithuanian counterparts. The ideal of combining hard work with talent and achieving your goals is being realized across all three of our offices. With this attitude, and our ability to work together through technology, We've built not only a business, but a successful team. Our success is truly a team effort, and we all reap the rewards. On top of our collaborative culture that promotes teamwork, we also benefit from the work culture that exists in Lithuania. Our ability to be successful when it comes to investing in Lithuania stems directly from the people - the highly-skilled engineers who are willing to do the hard work that gets us where we are. Thanks to our realistic, no-nonsense approach - a hallmark Lithuanian trait - we tend to deliver high-quality results that meet our clients' expectations. We've also been able to take advantage of the high level of STEM education in Lithuania. Just look at a recent Eurostat report - Lithuania has the highest proportion of University graduates in Europe among individuals aged 30 to 34. As our team continues to grow in both Chicago (35 people) and Lithuania (99 in Kaunas, 23 in Vilnius), we continue to set our sights higher and higher. Aurimas' award adds to an impressive list of awards won in 2015, including a W3 Gold Award for the Byline Bank Website and inclusion on the INC 5000 list for the third year running. As we move into 2016 and beyond, we've built (and continue to build) a team that puts us in a position to succeed.